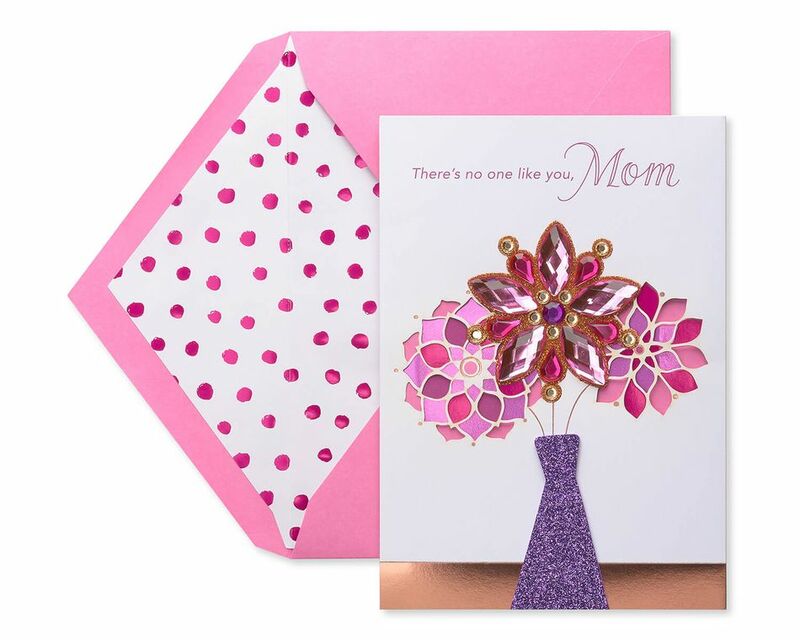 Celebrate your one-of-a-kind mom! 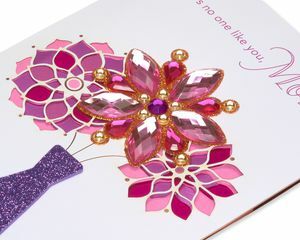 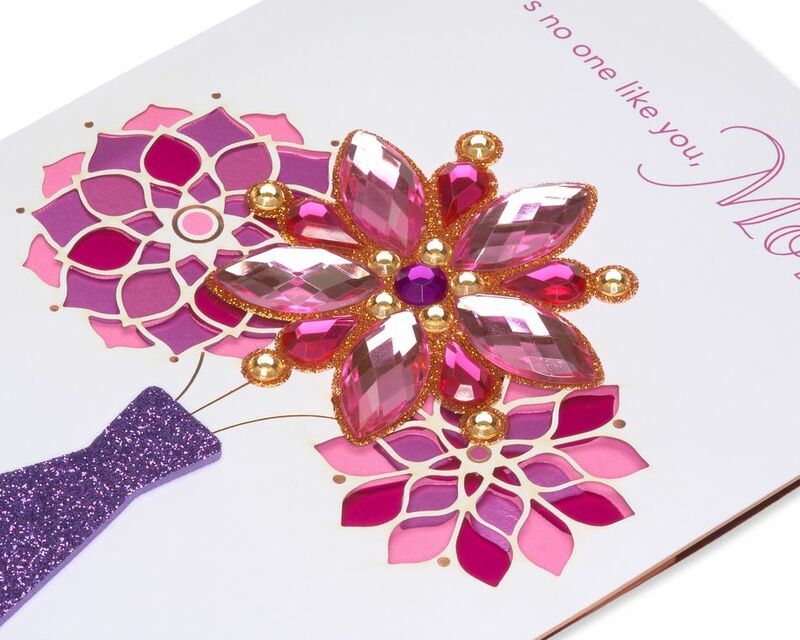 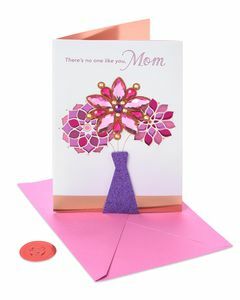 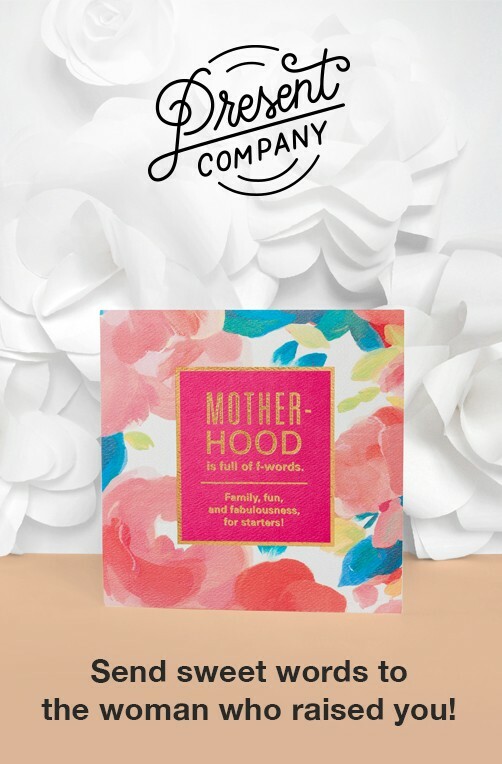 This uniquely crafted Mother’s Day card features flowers in a vase embellished with gemmed and foam attachments, sparkling glitter, shimmering foil and intricate laser-cuts. A special verse insert made of pearlescent paper extends the design and gives you space to write a personal message. 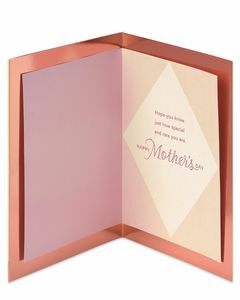 Part of the American Greetings Premier collection, the card package includes a premium envelope with a coordinating print inside and an embossed foil seal, all enclosed in a protective cellophane sleeve. 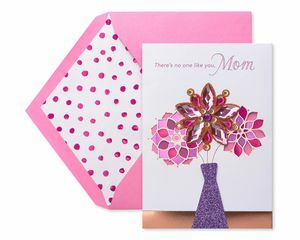 It’s a special way to share love and appreciation!